Need to know how to do something? This category includes all our How-To posts. I’ve always been a little frustrated with macro photography. 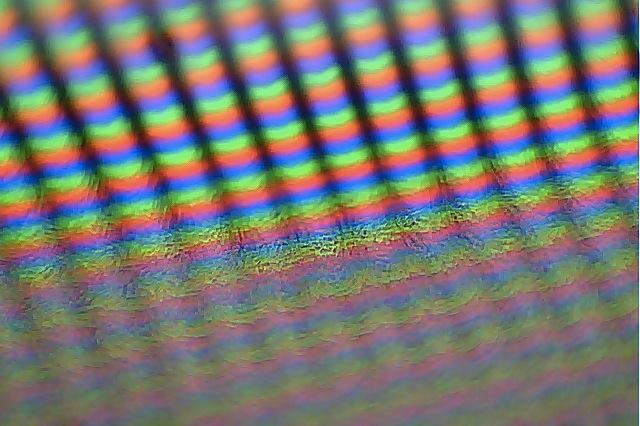 Rather than spend a lot of money on macro lenses, I’ve often tested the minimum focus range of cameras to see how close I could get to a subject. 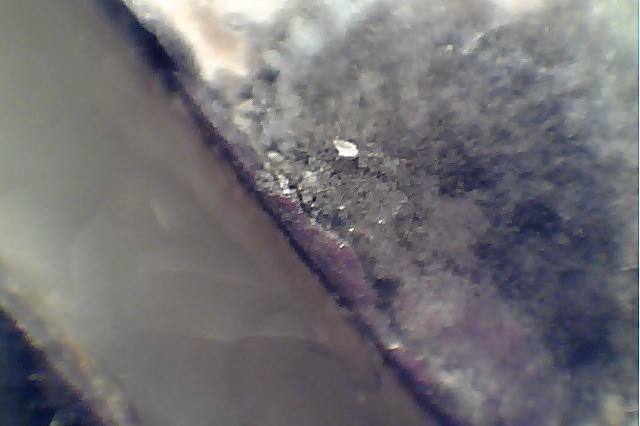 A few weeks ago, I heard about a simple way to create a digital microscope from a cheap webcam, so I gave it a shot and the results were surprising. Here’s the camera I started with. This is not a great webcam. I bought it for around $10 and have since determined that I don’t much like or need it, so it was sitting in a box with my other orphaned gadgets. You can get one on ebay for $7 now. With this camera, I had to unscrew the lens from the housing and then actually clip off the focus ring edge with wire snips. It screws on, but then I think they glued it. Yeah. $7. Anyway, it’s a decent camera for the job and is otherwise easy to take apart. This is really much easier than it sounds. While the instructions below are specific to this webcam, you can apply the theory to many other webcams: Open it up, flip the lens around to be backwards, close it up. 4. Unscrew the lens from the mount. 5. Using wire snips, very carefully remove the black focus ring edge if it won’t unscrew on its own. 6. Screw the lens back into the mount backwards. Personally, I wanted to do this mostly to film small insects like ants and tiny spiders. 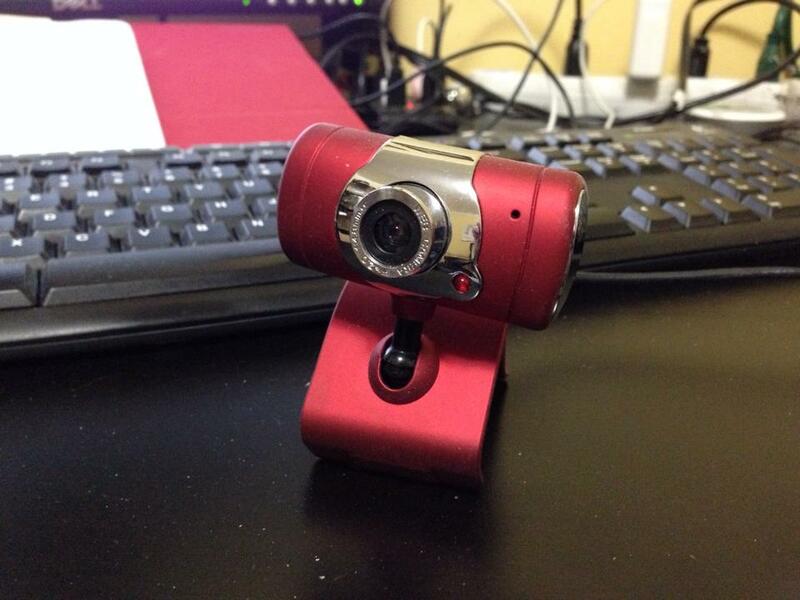 Using a webcam adds the benefit of having both photo and video capabilities. If you have kids, this is a great way to provide them with a digital microscope and get them more excited about science. Below are some examples I came up with in the hour since I’ve completed the conversion. Enjoy and post your success stories and links to photos below. It’s amazing, sometimes, how long you can have a device like an iPad and still not know some of the most useful tips to help you get the most out of it. So… Here’s an infographic to help you out. Some of these tips can apply to your iPhone as well. Infographic courtesy of Kensington. Do check out their product line after bookmarking this page. 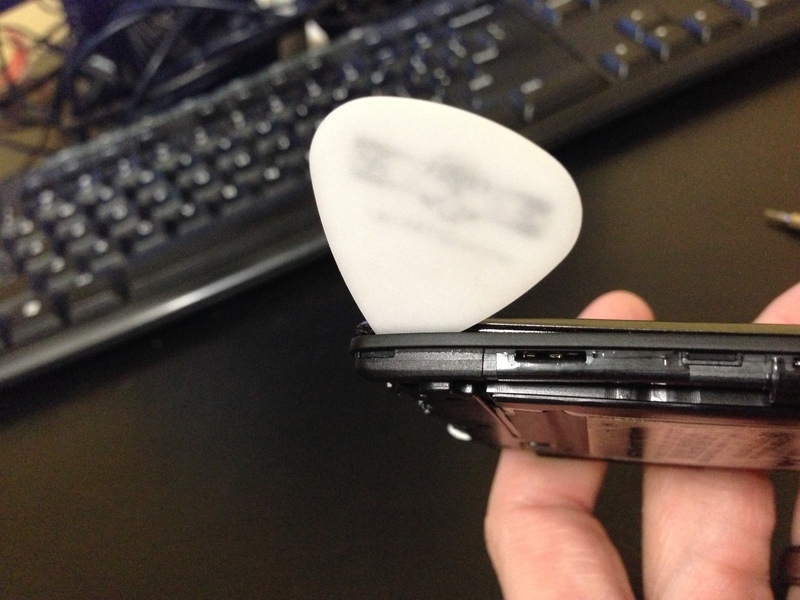 Using a spudger (or guitar pick), carefully release all the clips around the edges. 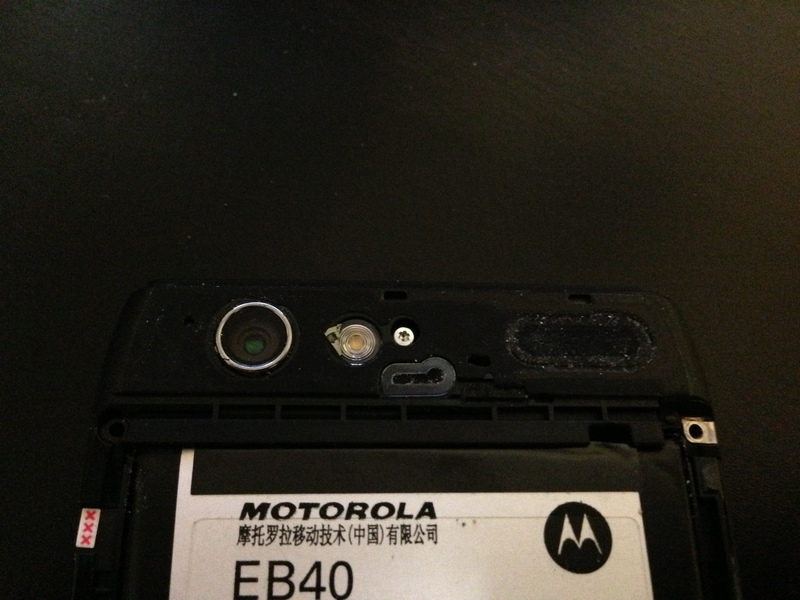 The back is affixed to the phone with double-sided adhesive tape. 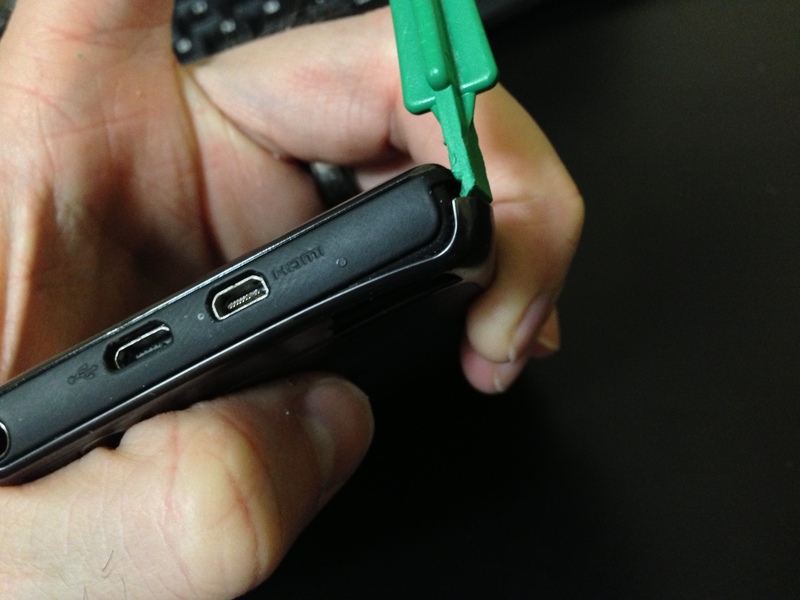 Carefully pull from each corner and edge until it comes away from the phone. 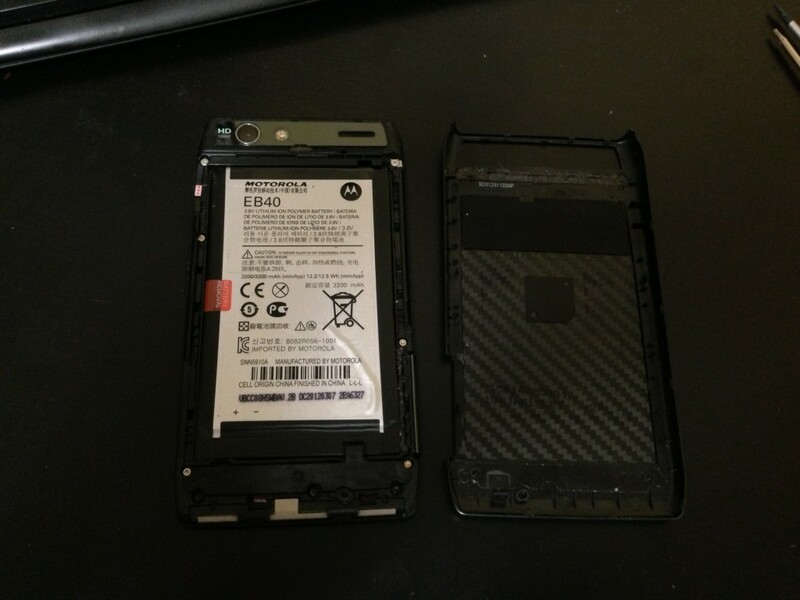 With the battery revealed, remove the three screws along the bottom , the two on the sides, and two on the top corners with a T4 bit. Beware. There is one more screw under the top plastic cover. 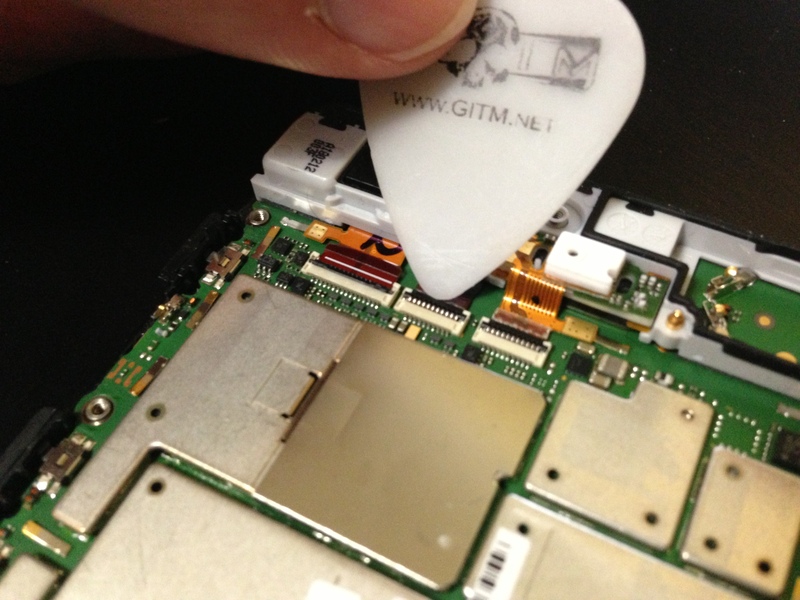 Use a guitar pick or similar pry tool to get underneath the camera panel. Be careful around the rear camera. Remove the final T3 screw. 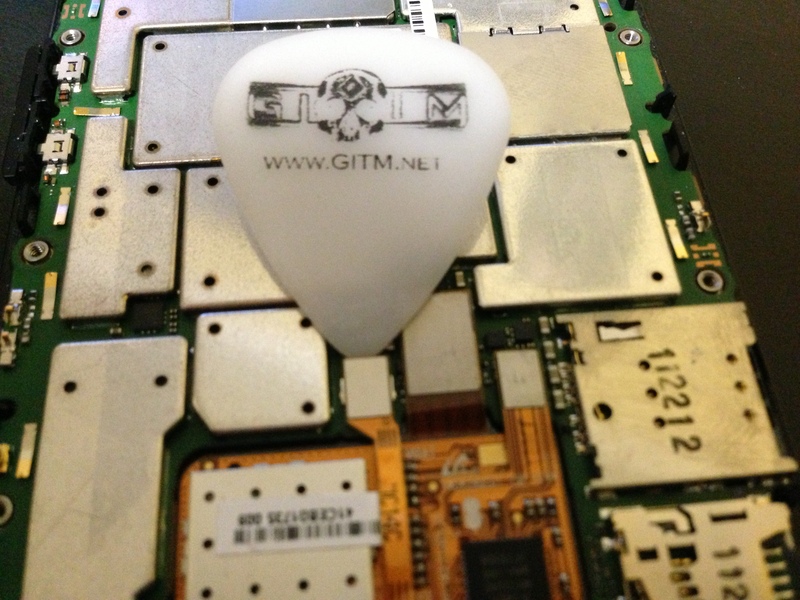 Use a guitar pick or similar pry tool to release all the clips around the edge of the bezel. 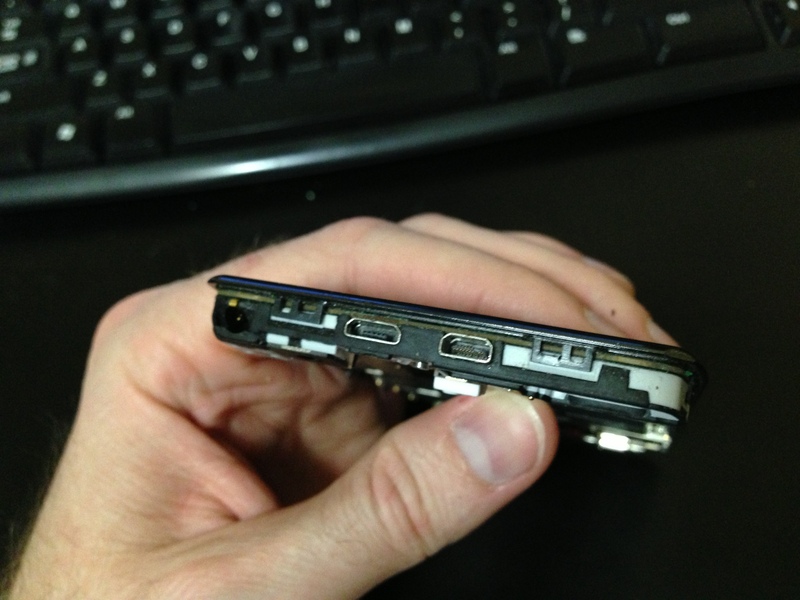 Be careful around the buttons and the sim card slot. 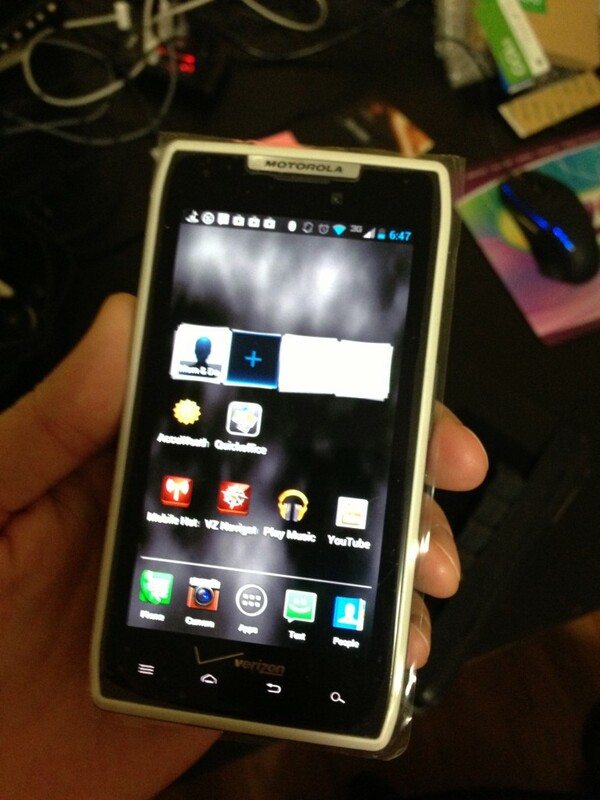 I released everything I could on the top, bottom, and around the sim card slot. 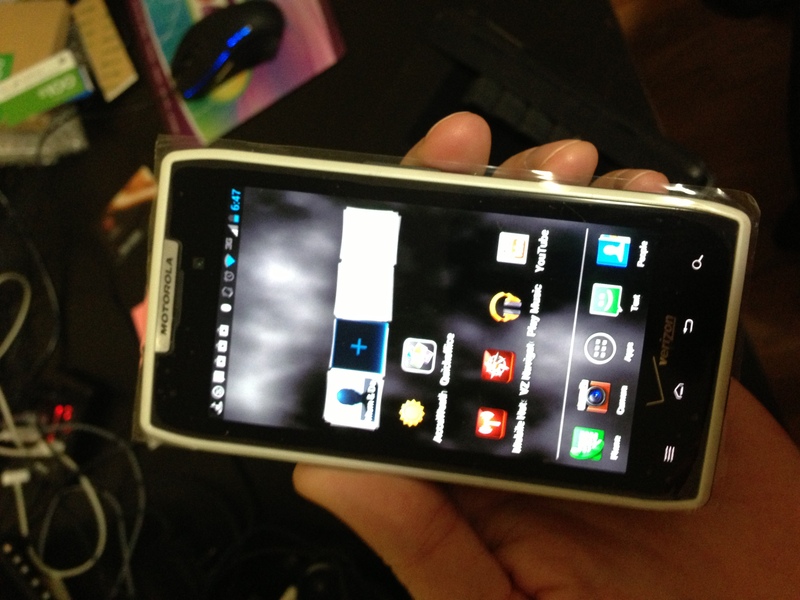 Then I pried loose the sim card slot and the side with the buttons became much easier. 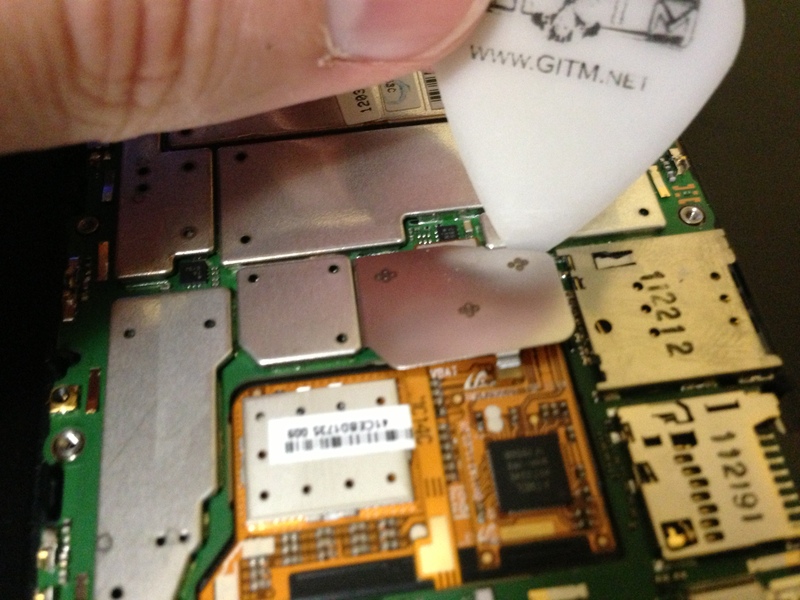 Using tweezers, remove the battery lead cover shown here. 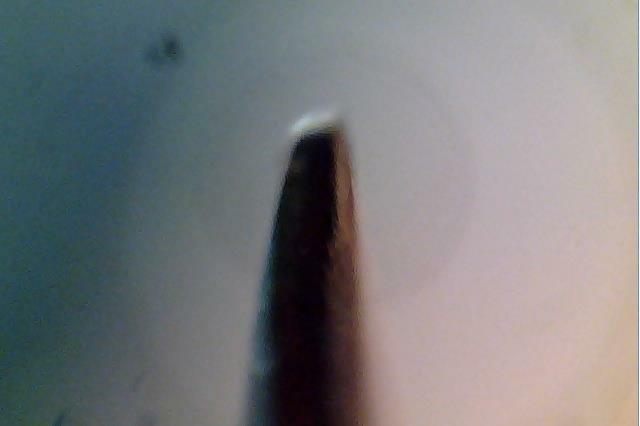 Be careful to not connect the two leads with your tweezers or screwdriver. 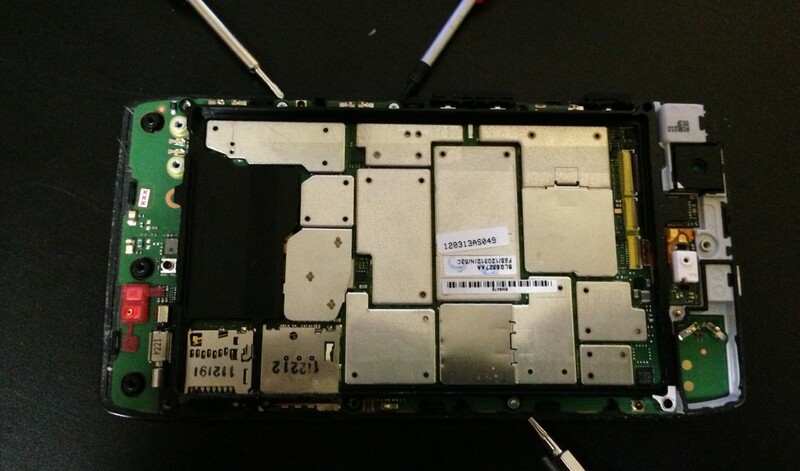 Remove both T5 screws. SLowly and carefully pry up the battery. Do not use the pull tab as the batter will be taped down pretty securely. 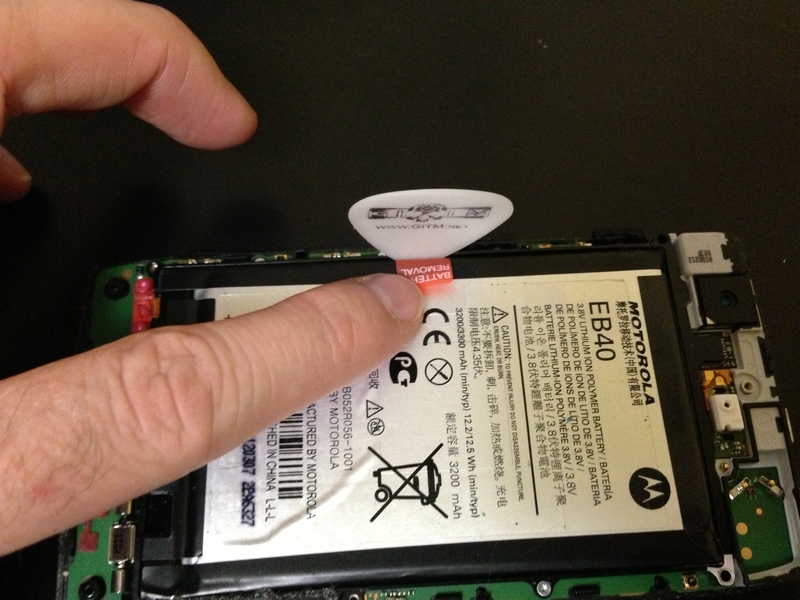 Work your way around the edges of the battery until it feels loose enough to pry up and remove it. Remove the three T3 screws shown here and remove the battery casing. 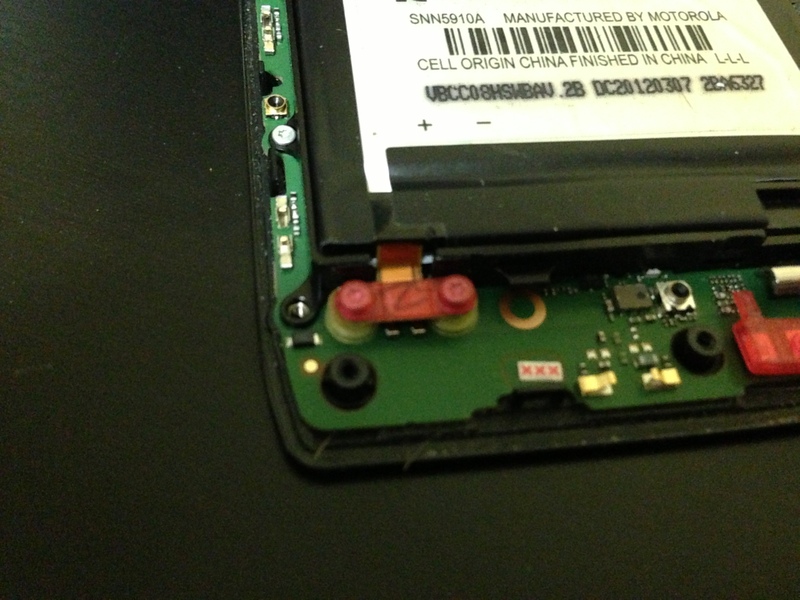 After removing the battery frame, remove the yellow tape shown here. Now gently release the three black ribbon clamps as shown. In this photo, the first is released and I am about to release the second. 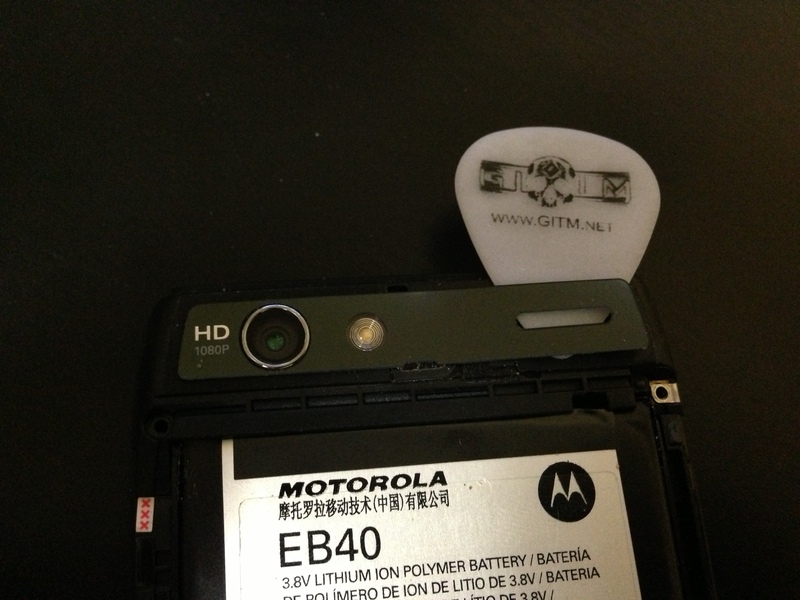 Using a guitar pick or pry tool, release the four clips that hold the camera housing in place. There are two on the top edge of the phone and one on each side. Once those have been released, use a pry tool under the center of the top edge (even with the screw hole) to pry it up slowly. When loose, carefully pull the camera housing away while unplugging the ribbon cables. Now remove the cable shield as shown here. In this photo, you can see that I am prying it towards me to release a sticking point. There are cables under here, so be careful and use a safe prying tool! 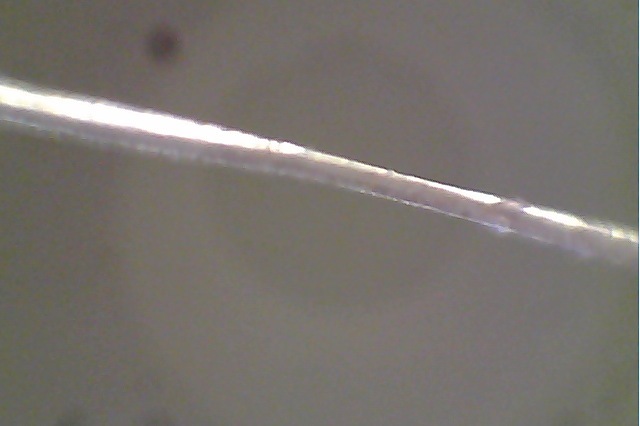 Once the shield is removed, gently pry up the cable connections as shown. Do all three. The section will be able to raise up a little, but do not pull it out. Starting in the corners, pry around all the edges of the board. Pry only the edges and be very patient. The board is expensive and you can break it if you’re not careful. 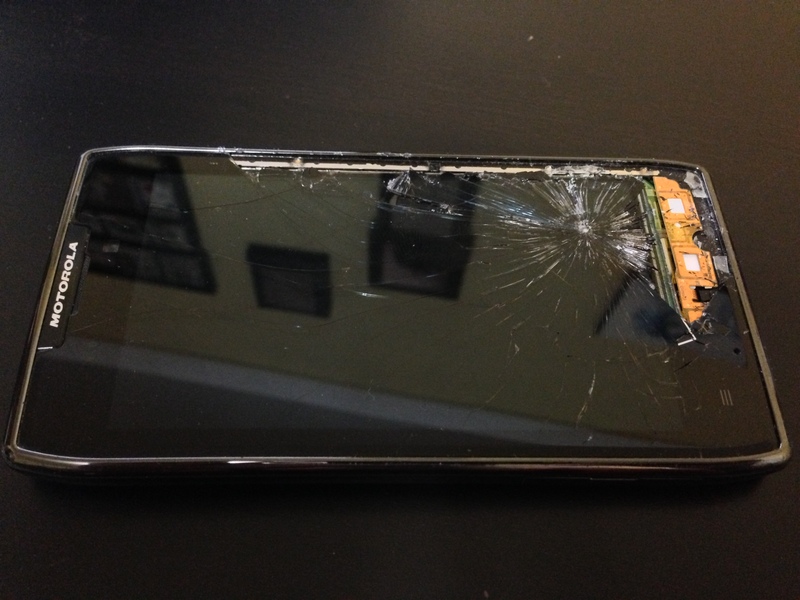 Once you’ve removed the broken screen and bezel, you can now put the new one in place. Don’t forget to attach all three ribbon cables. Be patient and line them up if they don’t connect easily. Remove the two cameras from the housing and first get the rear-facing camera (on the left) in place and attach its ribbon. Then put the housing in place, and finally add the front facing camera and attach its ribbon cable. Now put the cable cover back in place the same way you got it out. 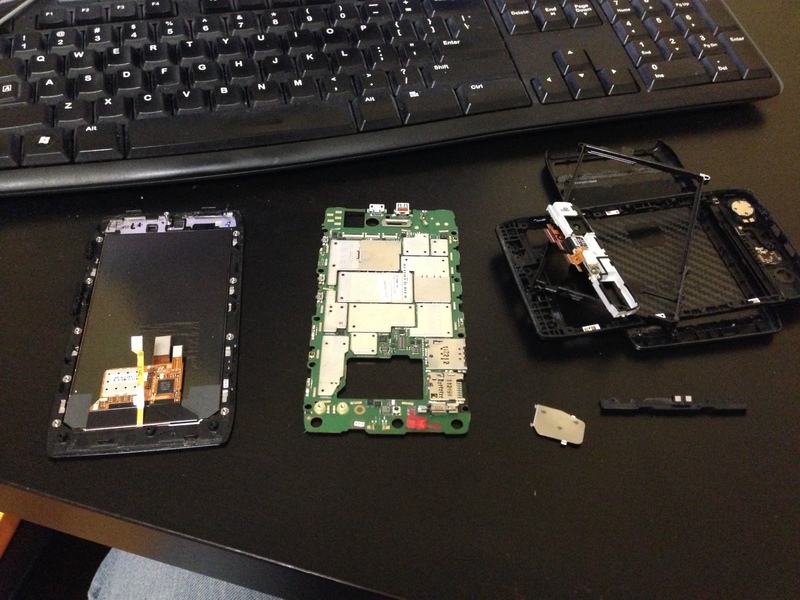 Replace the battery housing and secure it with the three screws you removed earlier. 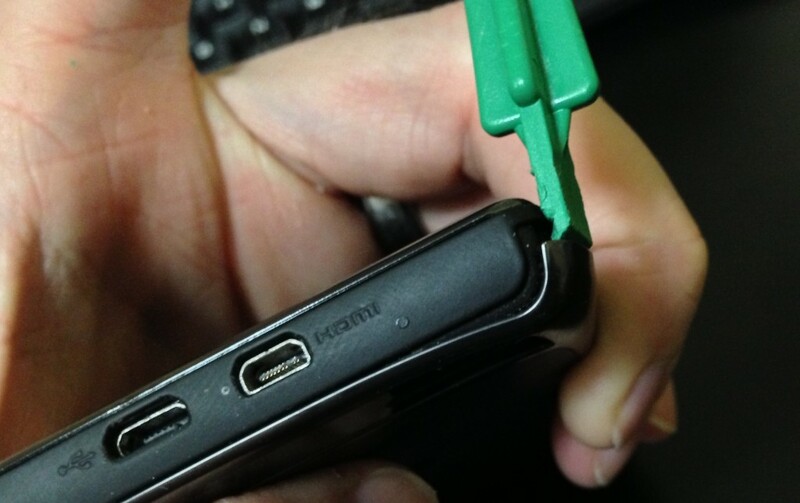 Then re-attach the battery cable with the screws the match it. Now replace the plastic outer bezel and make sure all clips snap into place. Replace all 7 screws in that hold the bezel and camera housing in place. Now replace the camera lens and flash cover and the antenna on the bottom. Finally, replace the back cover and give it a little pressure to get it to stick again and you’re done. If you’ve done everything correctly, you’ll end up with a working phone and a new screen.